Offer readers an opportunity to immerse themselves in an article and scintillate with multi-media integration. Our digital magazines and newspapers are easily accessed by a reader wherever they go. Never lost, wet, torn, blown away or undelivered. With digital native tools that make reading easy on any size device. And a turn-key solution for subscriptions, registrations, or user authorization. An article that is difficult to read is not read. Offer legibility on mobile and desktop. No zoom. No page scrolling. Just a clear, intuituve representation of the text as it is intended. With optional enhancements. Contact Us to get all of the details of enhanced articles! Complete control of audience access. Want to gather some demographics before permitting access? Offer a registration. Need to prevent unauthorized distribution? Apply a login requirement. Looking to generate revenue? Implement a turn-key subscription offering complete with PayPal transactioning. Contact Us to find out more about access management options! Allow readers to multi-task (dishes, walk, commute). Eliminate issues related to visual (sight) or cognitive (dyslexia) impairments. Reduce eye strain. Expand target audience by defying language barriers. Auditory stimulation offers new opportunities. Contact Us for a narrated article sampler! Interstitials. Banners. Enhanced Ads. Ticker feed. Advertiser links. Multiple opportunities to generate new advertising revenue outside of traditional 'in page' ads. 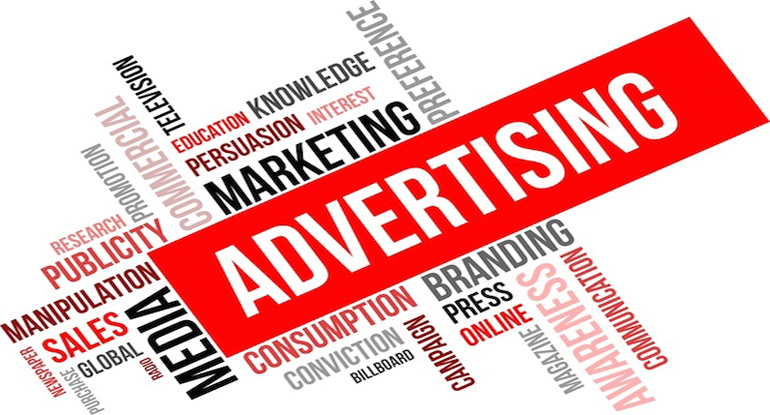 Contact Us to learn more about our advertising options! Serve the digital product to visually and cognitively impaired readers using our HTML5 viewer which has been certified as WCAG 2.0 compliant*. Go beyond text. Appeal to more senses - accompany the written words with video or audio. Offer a gallery of images rather than leaving them on the cutting room floor. External web browsing within the digital edition. Drive readers to supporting materials, additional sources or advertiser websites while remaining within the walled garden of the magazine. Contact Us to see a lightbox hyperlink in action! Integrate YouTube or Vimeo feeds into the digital magazine interface. Embed an RSS feed. Connect readers to social media channels. Have more content? Make it all available in the digital interface of your magazine or newspaper. How much time do my readers spend on my circular? How much time on particular pages? How many are new vs. returning readers? How much attention do they give to my interactive features? How many impressions are my advertisers getting? What is the CTR or conversion rate for my advertisers? Where are my readers located, geographically? How do readers find us? Contact Us to learn more about your marketing ROI.